• Casino Room Review - The Most Innovative Deposit Bonuses? It takes a pretty impressive Casino Room to make the Casino Gorilla sit up and take notice, but this one looks like a pretty strong contender. With hundreds of games – including some big names and some fresh new slots – there is plenty to enjoy here. New players get 25 free spins just for signing up and there is a hefty choice of bonus offers spread over your first five deposits with the casino. The Casino Room allows you to choose which type of bonus you want. With your first deposit you can choose either a 50% bonus up to £50 or a 50% bonus of up to £200. Similar conditions are available on your second through fifth deposits as well, although the percentages and limits vary. This is a most generous bonus offer, except that unfortunately there is a catch. With a wagering requirement of 100 times your bonus award it is going to be a struggle to actually release your funds. Everybody who registers with Casino Room can get 25 free spins playable on a variety of NetEnt slots including Guns ‘n Roses, Pyramid Quest, Gonzo’s Quest and Twin Spin. Anything that you win from your free spins can only be withdrawn after it has been bet 75 times. Note that total free spins winnings are capped at €100. Free spins are a great way to discover some of these fantastic NetEnt games and hopefully to make a profit as well. You will not need to enter a bonus code when you want to claim your deposit bonuses from Casino Room. Instead you will be presented with the three alternative bonus options and asked to select the one you prefer. Some future promotions may require a bonus code, but if this is the case then you will receive your code via email from the Casino Room. 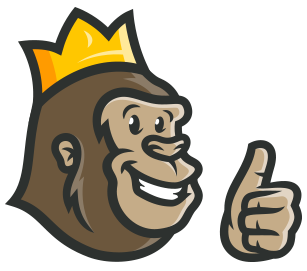 NetEnt and Evolution Gaming supply the games for the live casino, and you will struggle to find a much better pair of live game providers than these. When you enter the live casino you find a good variety of games to choose from. Of course you have got blackjack and roulette, and add to these 3 card poker, baccarat, Texas Hold ‘em and Caribbean Stud. There are casinos with a larger range of games, but here you have sufficient quantity plus the highest of quality. While not all games are available when you make the move from desktop to mobile, you will still be able to choose from a significant selection of games. These include slots, live casino and table games and more titles are being made available to mobile users. The device you use is not important, as you can access Casino Room via modern Android or Apple devices. There are plenty of different options available when it comes to banking with Casino Room. From debit and credit cards to electronic wallets and bank transfers there is something for everybody here. The withdrawal limit of £5,000 per week will not deter any but a select number of high rollers, and you will be able to negotiate this limit if it is too stringent. Casino Room holds licences from the UK, Malta and Curacao. Now while the latter may not be the most proactive regulator out there the two European regulators are very strong and put the players first. The games on this site come from respected developers and are regularly checked to ensure that they are playing out (and paying out!) fairly and correctly. We are not aware of any negative comments about the customer support available from Casino Room. There is 24 hour support on offer via email and telephone as well as live chat. If you wish, you can also get in contact via Skype. Customer support operators are positive and helpful and queries are dealt with in a timely manner. Australia, China, Denmark, Ecuador, France, Guyana, Hong Kong, Indonesia, Iraq, Iran, Israel, Italy, Malaysia, Kuwait, Laos, Myanmar, Netherlands, Pakistan, Panama, Papua New Guinea, Philippines, Portugal, Qatar, Spain, Syria, Taiwan, Tunisia, USA. 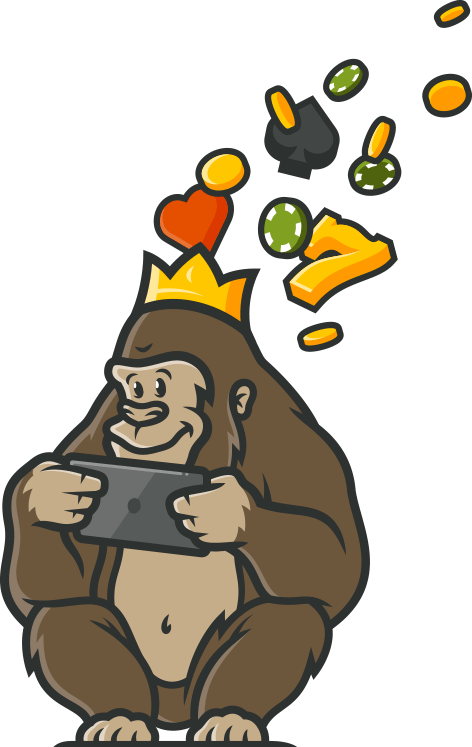 One of the Casino Gorilla’s favourite elements of this casino is its fantastic loyalty programme which allows players to complete ‘missions’ to earn XP loyalty points. Another plus is the huge range of games, the appearance of the site, the bonus spread over five deposits… is there anything not to like about this casino? Well the 75x wagering requirement is not too generous, but otherwise it is hard to say much negative about this particular Casino Room. This is a great site if you like different blackjack games. There are even games that have side bets so you can win more. The slots are fun too, but don’t pay as well as blackjack games in my opinion. Along with great games they also offer equally great bonuses. What is even better is the RTP of this casino. It was way above average compared to other casinos out there! Definitely felt a whole of confident with the higher probability of winning! Good vibes with this casino!